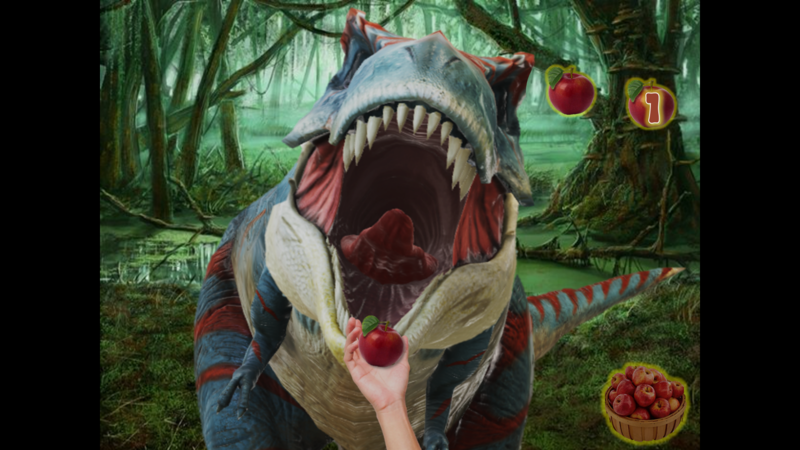 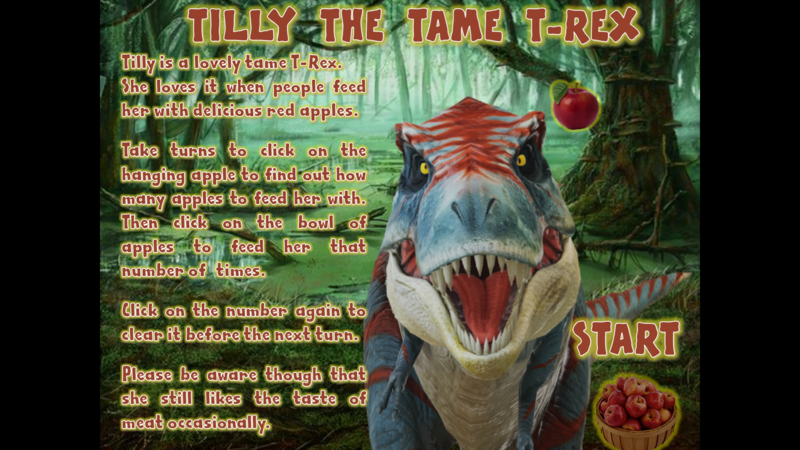 Tilly is a tame T-Rex – most of the time! 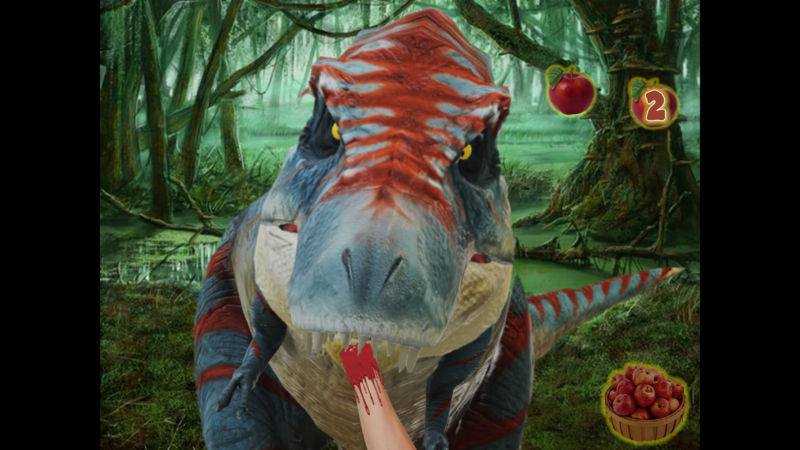 The T-Rex is made up of parts from the animated 3-D images available on the latest versions of PowerPoint. 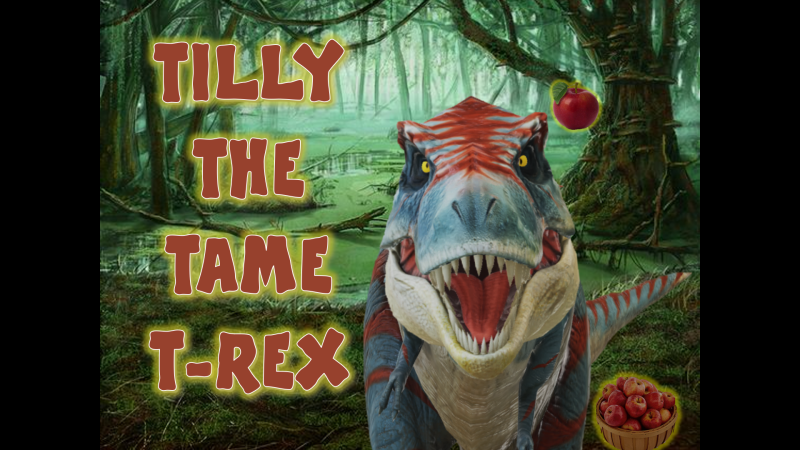 Might be frightening for the very young.